The kickoff party for the Mercury/SeaVee Pompano Beach Saltwater Shootout takes place at the Pompano Beach Civic Center on May 7th from 6 p.m. – 10 p.m. There will be live music, a silent auction, a free fishing clinic for kids and delicious food from Blue Moon Fish Company. The Pompano Beach Civic Center is located at 1801 NE 6th Street, Pompano Beach, 33060. 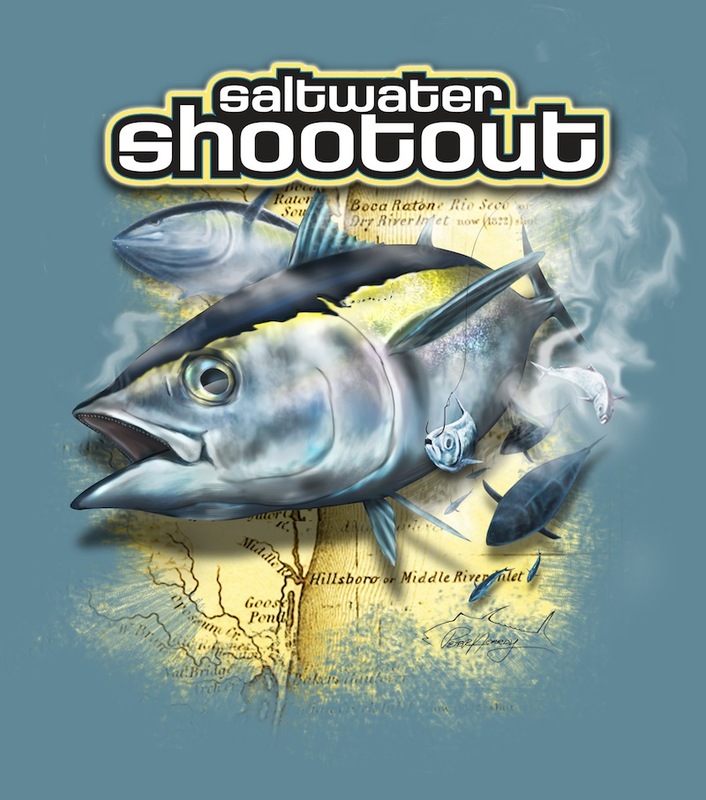 To register for the Shootout, log on to http://www.saltwatershootout.com or call 954-725-4010.